Unusually, this five-session course for Advent begins with the last Sunday of the 'old' Church year, the Feast of Christ the King, which celebrates the theme of the kingdom of God. Thereafter the theme is taken up in the Lectionary readings for the four Sundays of Advent, and is explored in depth. There are readings, comments, prayers and questions for reflection and/or discussion providing an excellent oppor­tunity for groups and indi­viduals to take advantage of this season of expectation to pre­pare actively and with hope and longing for the great festival of the Incarnation. 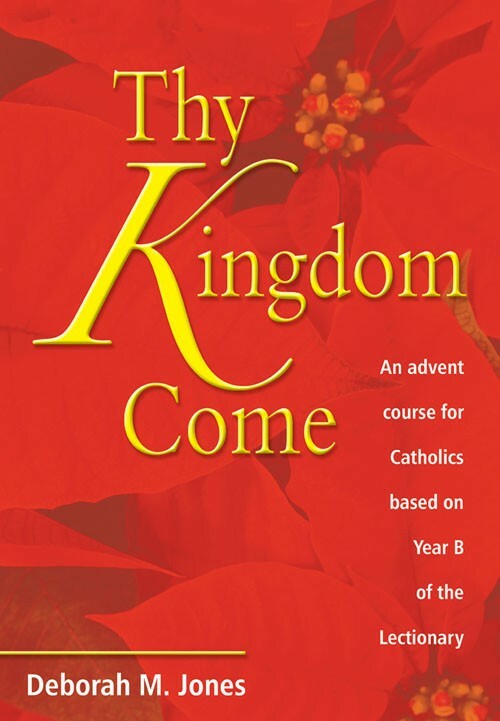 Thy Kingdom Come by Deborah Jones was published by Kevin Mayhew in September 2002 and is our 30937th best seller. 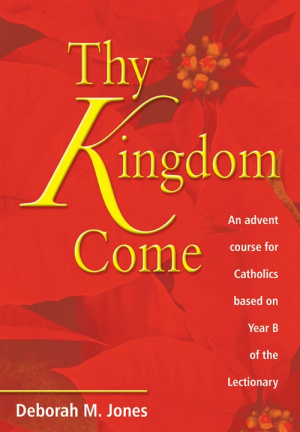 The ISBN for Thy Kingdom Come is 9781840039641. Be the first to review Thy Kingdom Come! Got a question? No problem! Just click here to ask us about Thy Kingdom Come.